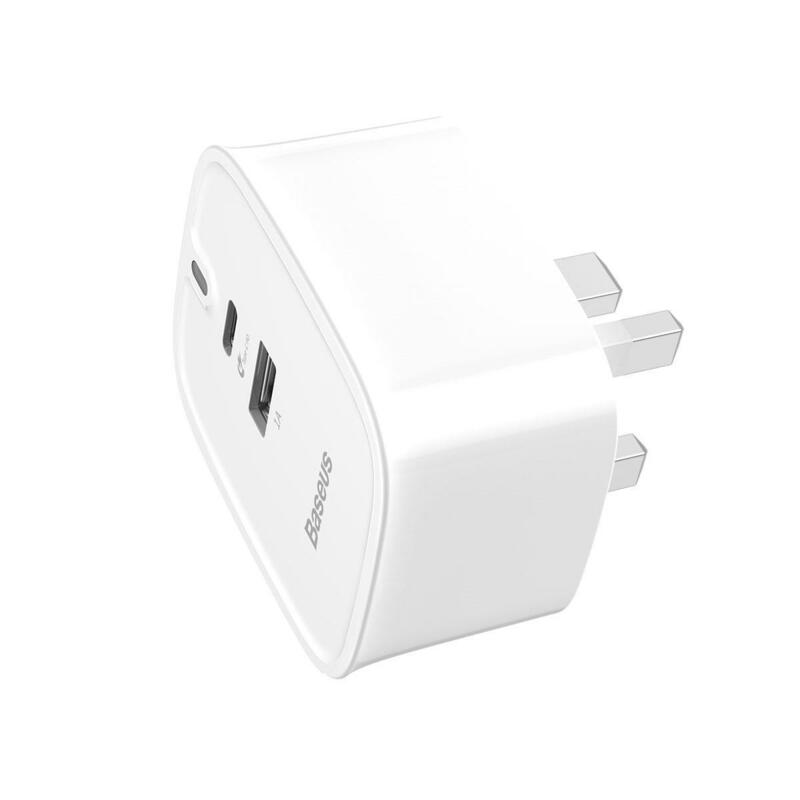 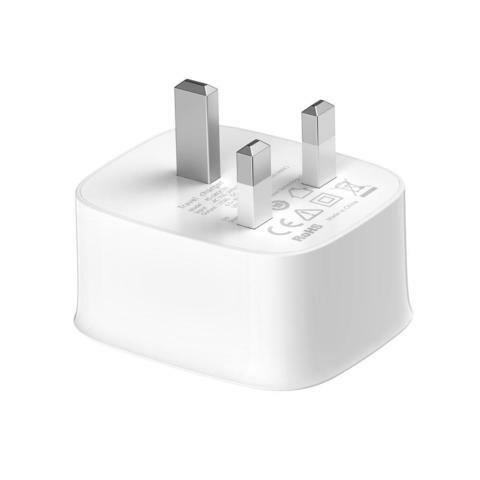 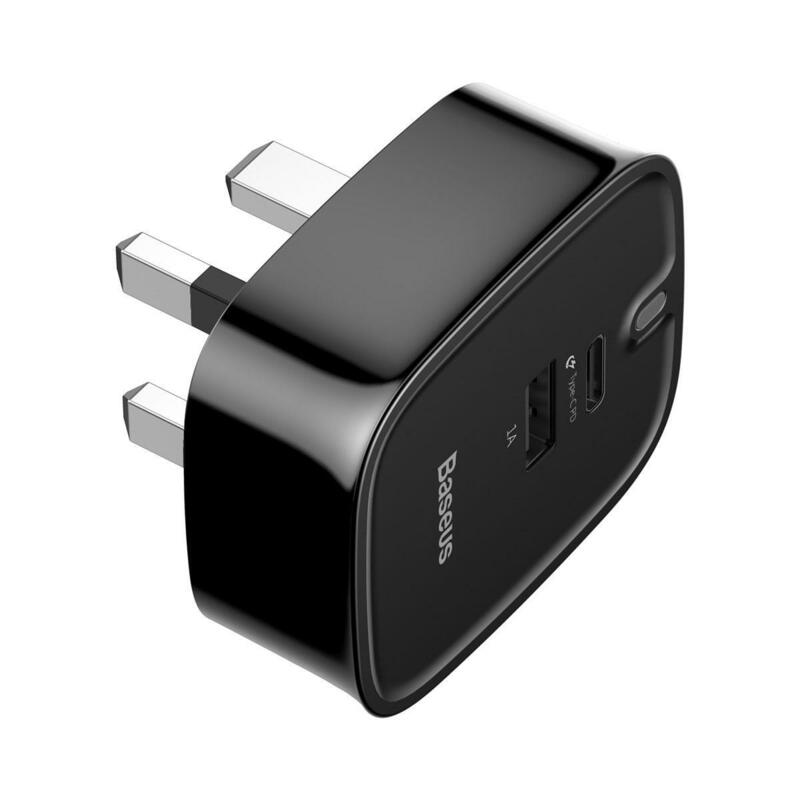 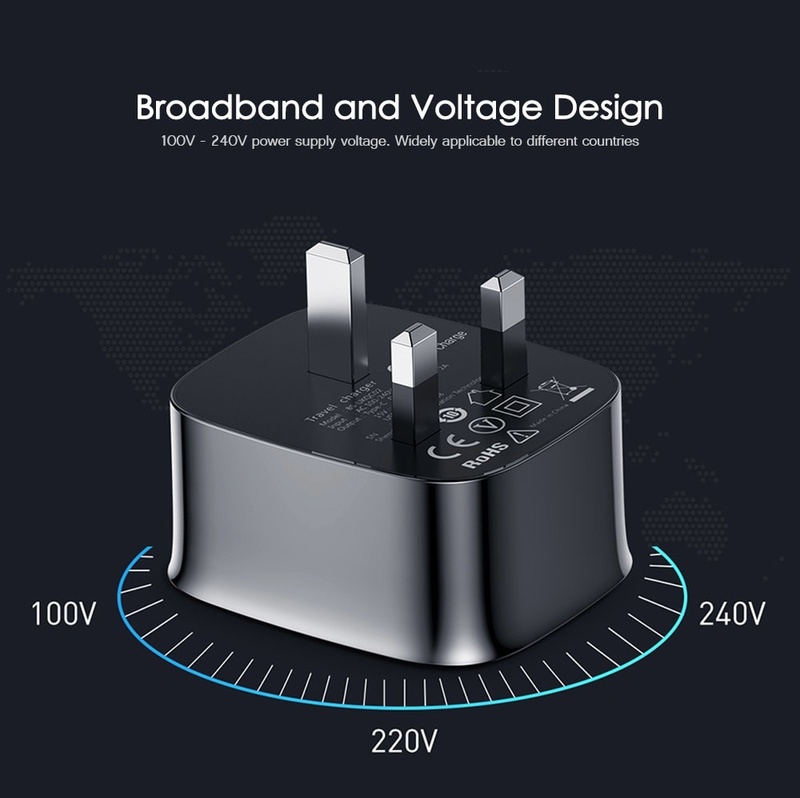 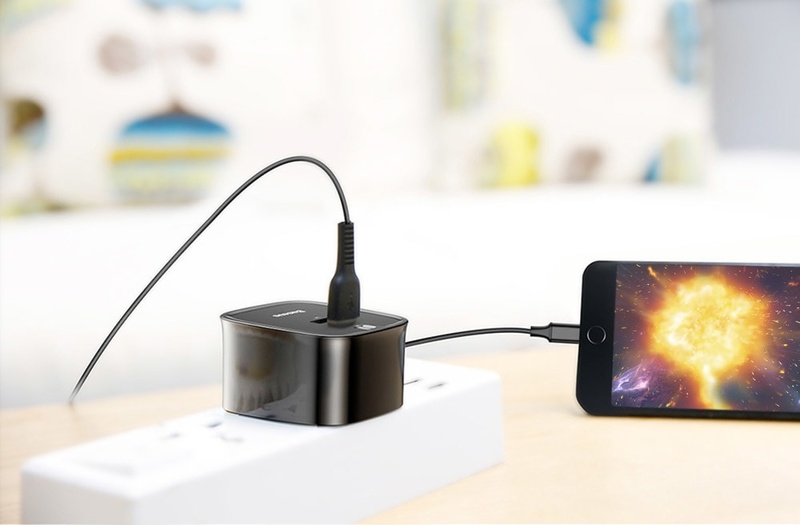 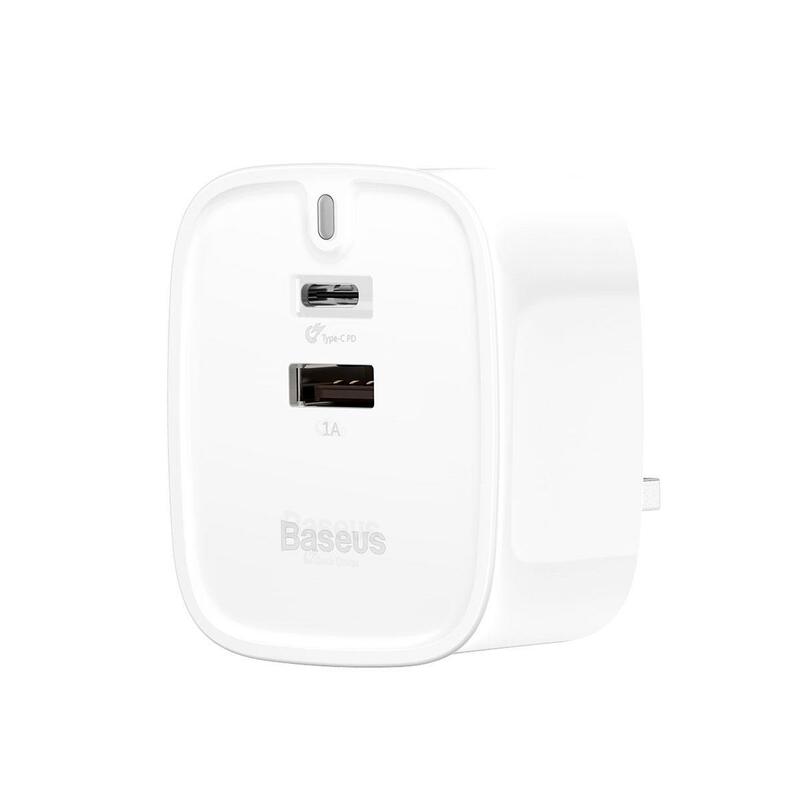 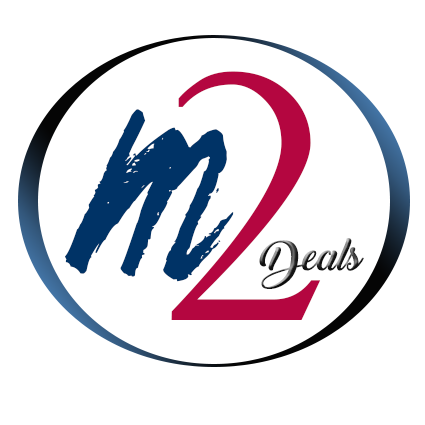 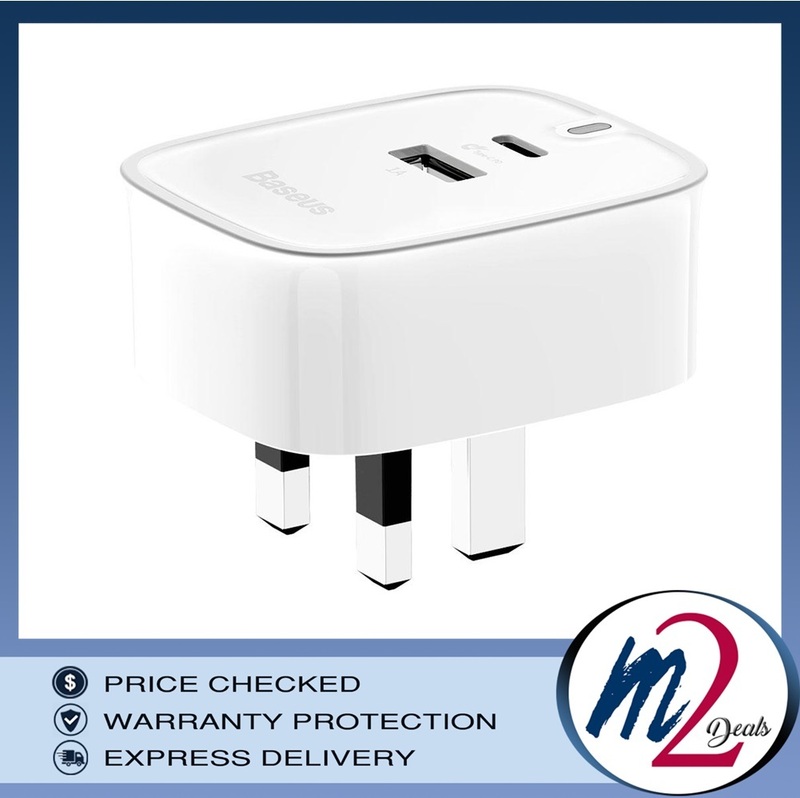 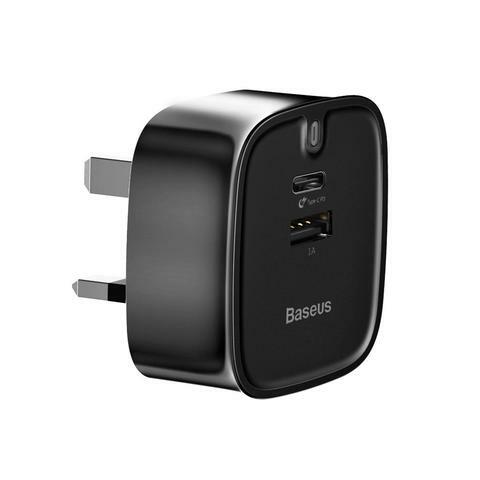 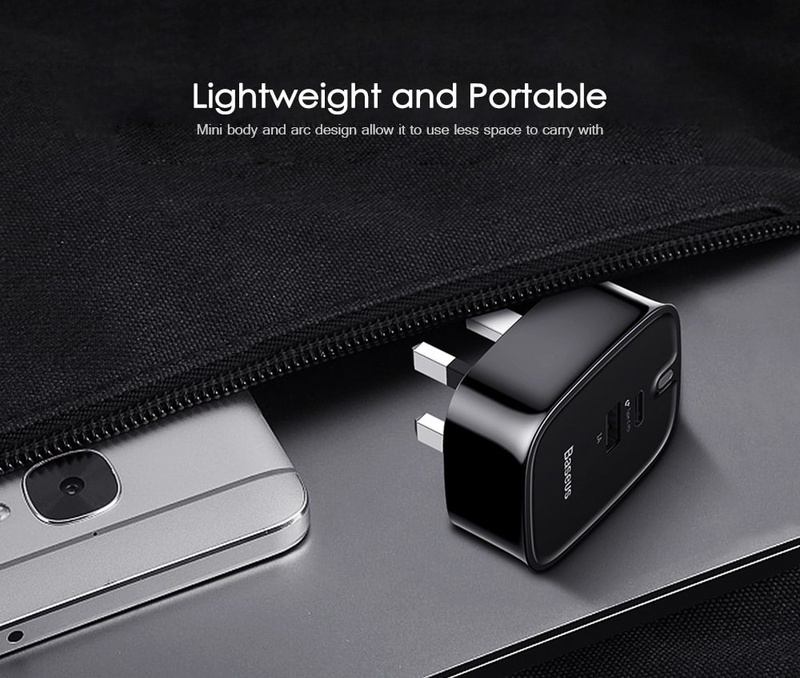 Dual USB outputs, you can charge phones, pads or other small electronic devices simultaneously. 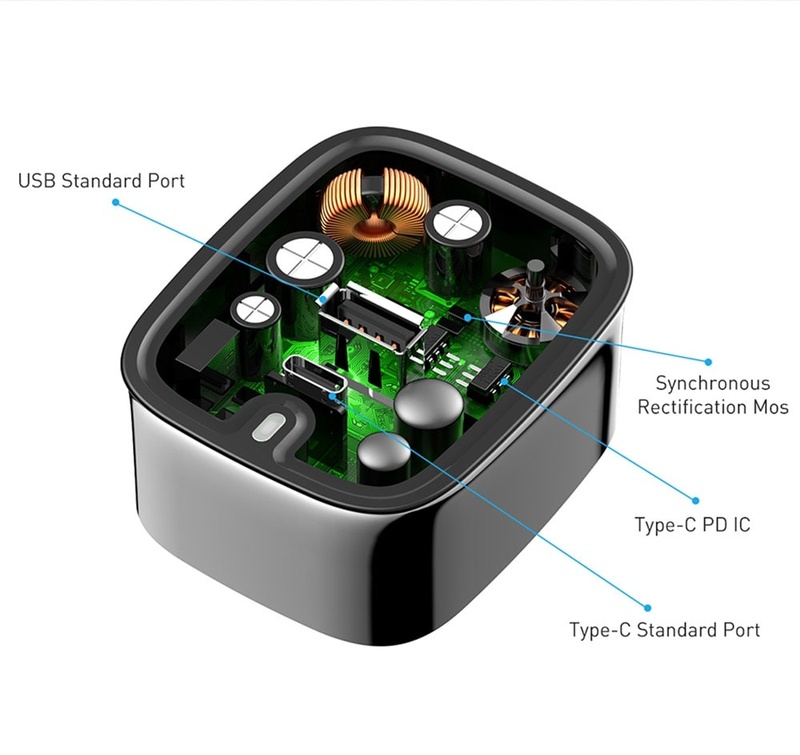 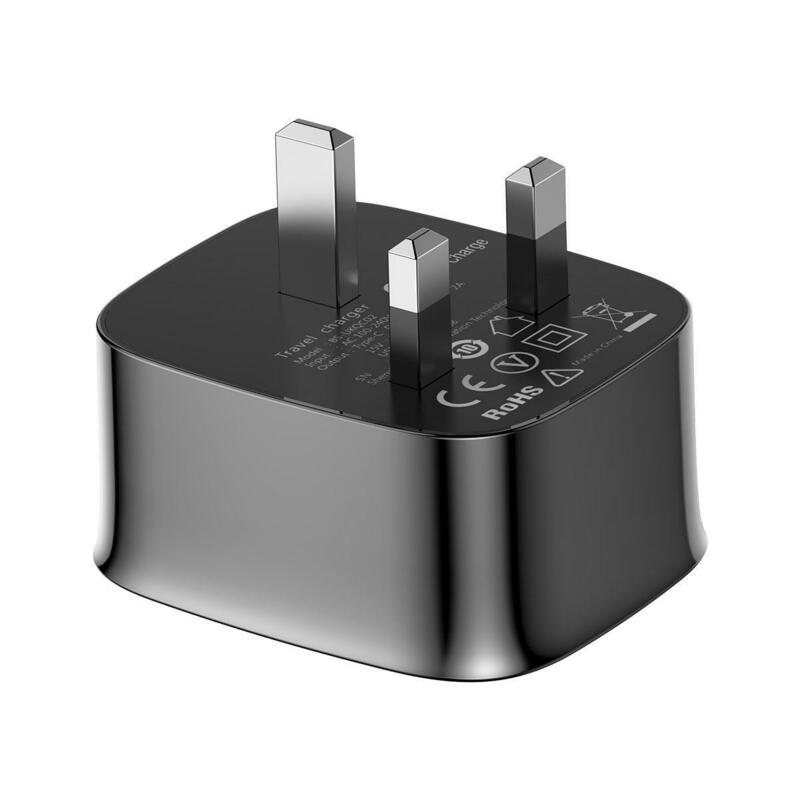 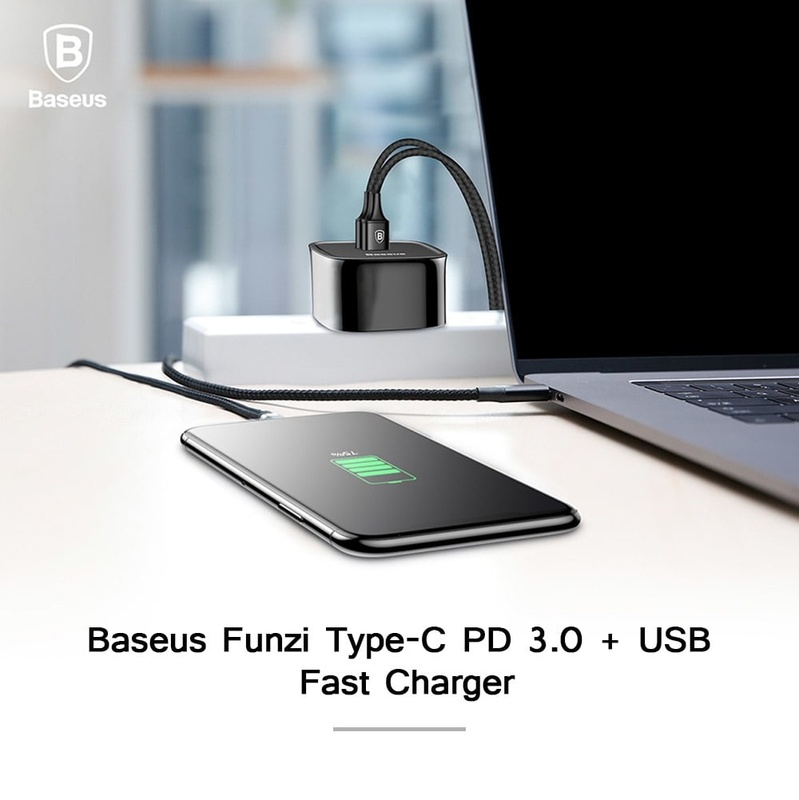 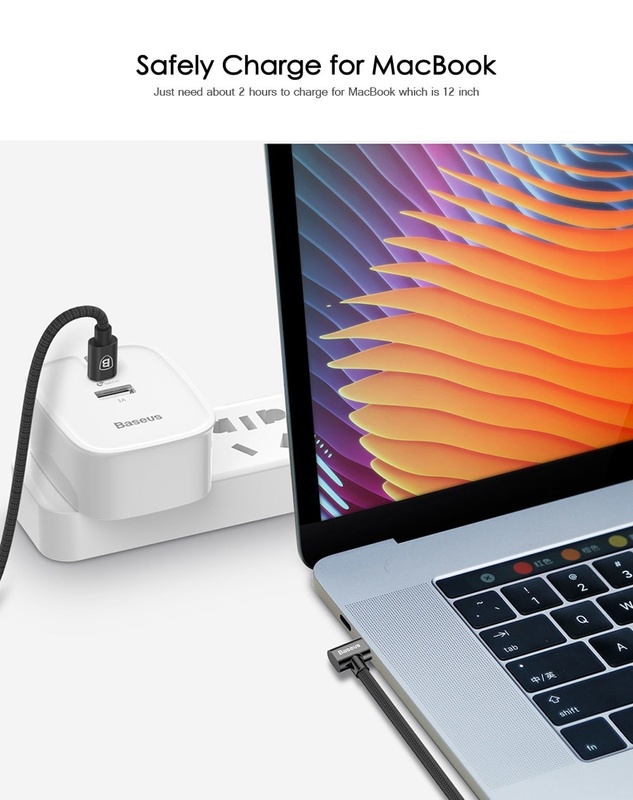 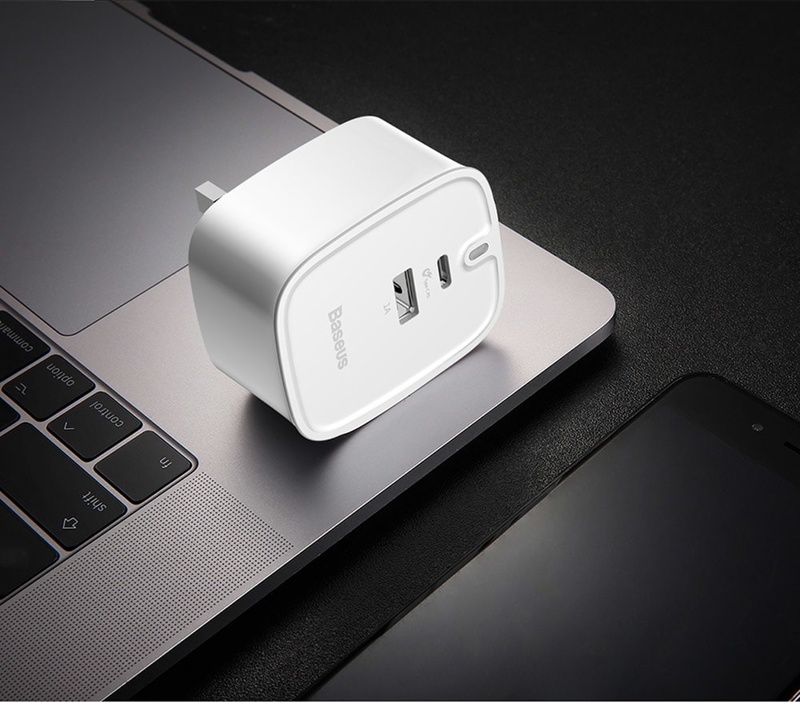 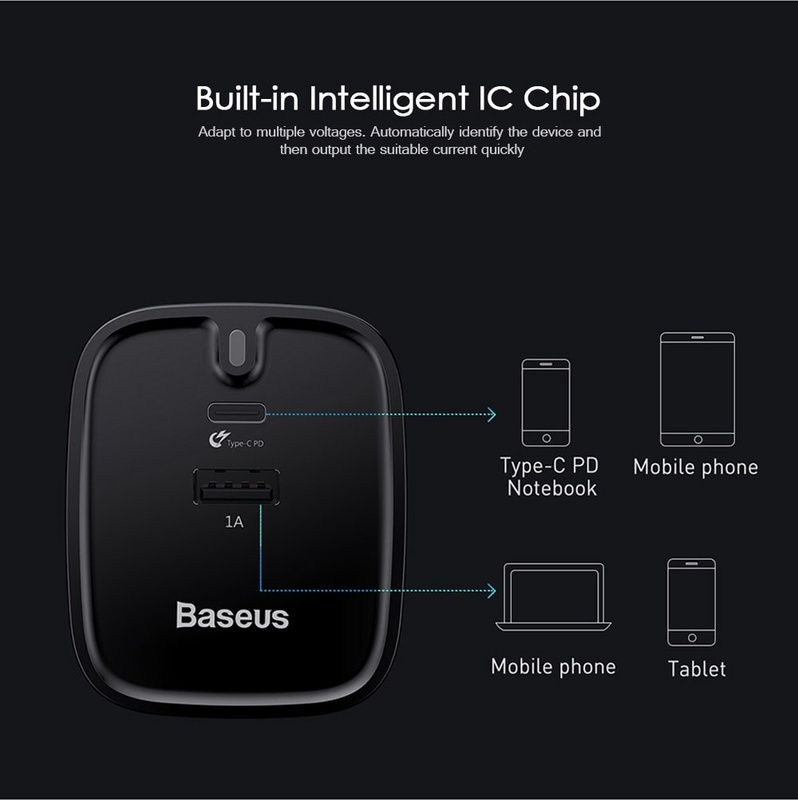 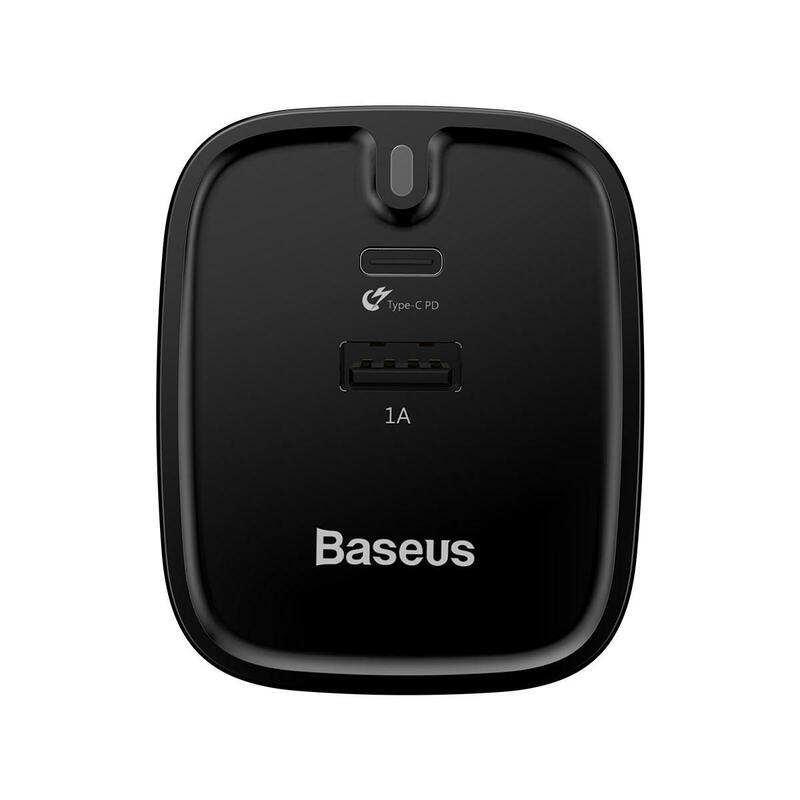 The QC 3.0 USB output is designed to increase the charging speed by 27 percent, reduce power consumption by 45 percent. 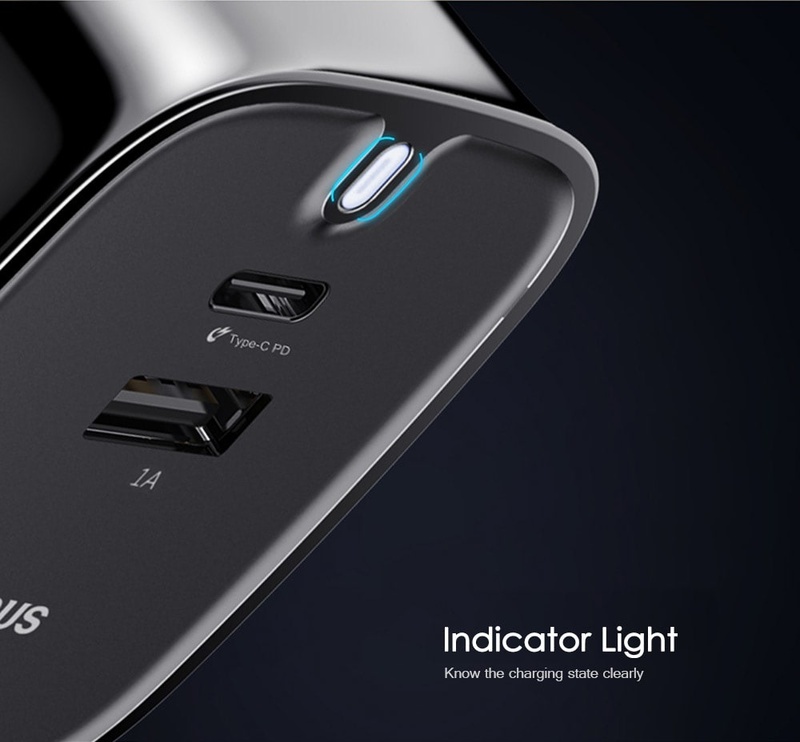 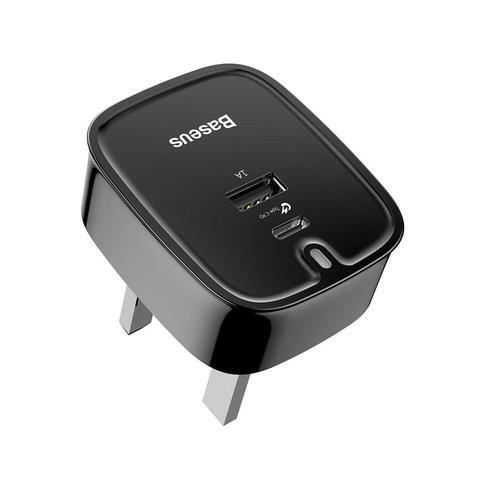 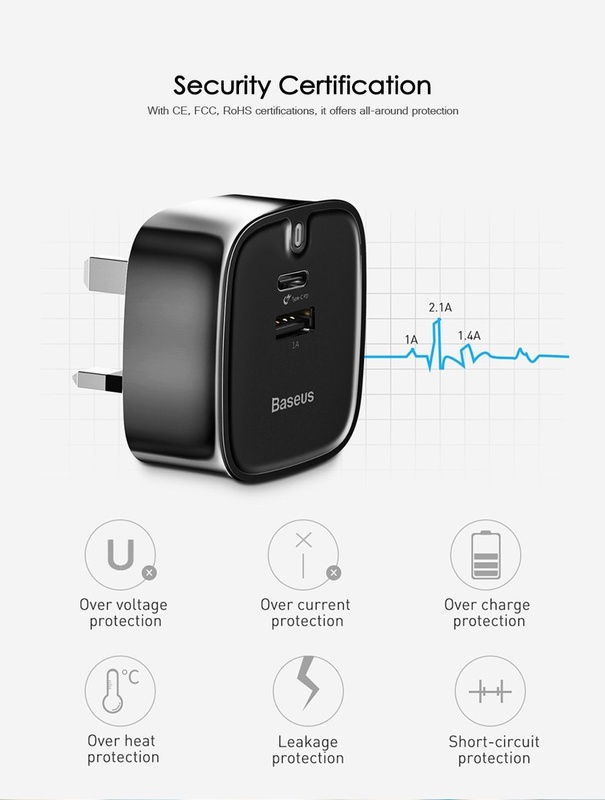 Fast charging function only supports the devices equipped with QC 3.0.